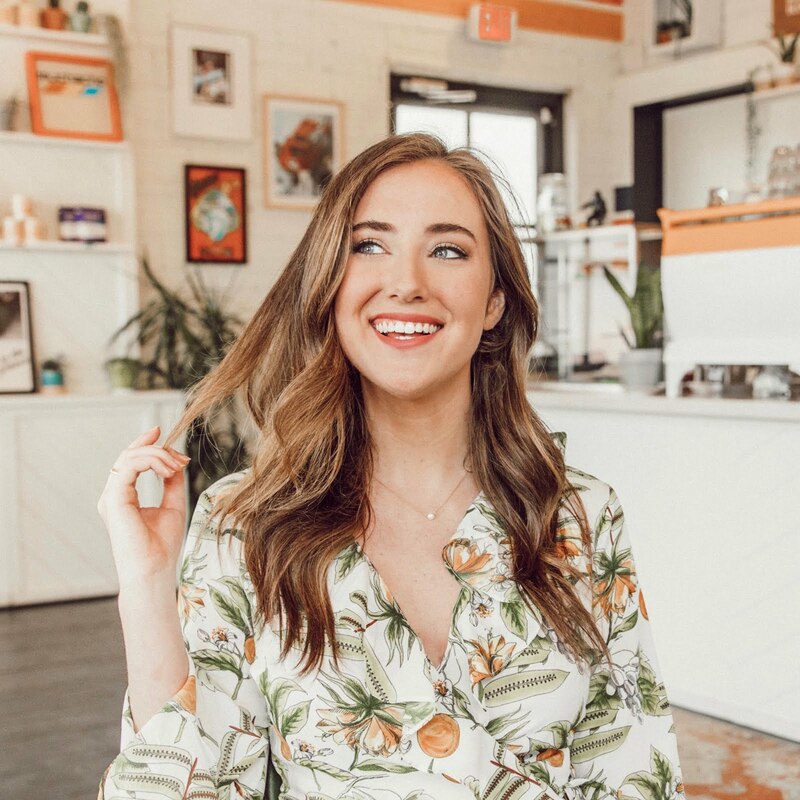 I am super inspired to write this post right now because it's officially the first day of the season that hasn't been 500 degrees! I am a huge fall person (aren't we all?) 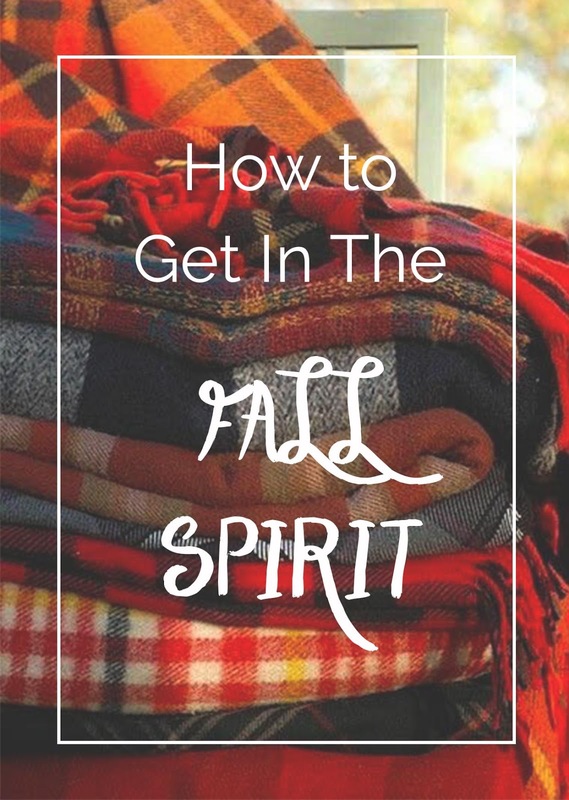 and I like to live up the season to its fullest so I'm sharing with y'all 4 ways that I get into the fall spirit! I think this one is a given. However, I wanted to mention it so that I could share some of my favorites available this year! Pinterest is amazing for finding anything involving DIY's and decor ideas, as I'm sure y'all know. This goes for fall related DIYs/decor too! In addition, it is great for providing ideas about fall related activities and fall bucket lists. Below, I will link a few of my favorite fall related Pinterest posts. Pinterest is definitely great for finding fall related DIYs and ideas for fall decor, but when it comes to creative fall photography, Tumblr is the JAM. I follow so many Tumblr blogs that are solely dedicated to fall photos and have spent hours scrolling through them just to get that blissful fall feeling. Below are a few of my favorite fall Tumblr blogs (tip: Tumblr is more user friendly on the mobile app). Ok, so I am such a candle snob. It sounds really weird but I went through a phase Junior year of high school where I was absolutely obsessed with candles and would burn one every night. I probably asked for about $200 worth of candles for christmas that year. Because of this, I have discovered alllll of the best candle scents for fall. Below, I have linked my faves! In my opinion, fall is all about holidays and sweaters, or at least that is the only reason why I love fall. These tops and sweaters are gorgeous.